Choose the time of year that you would like to book your Myrtle Beach golf package. Typically March & April are considered spring season and would be the highest priced time. Fall season is September – November and would be the second highest priced time. If you are looking for a cheaper Myrtle Beach golf package, go with a time that is not during spring or fall golf season. Choose your accommodations. When booking your Myrtle Beach golf package through Myrtle Beach Golf Authority, they have direct access to the 100’s of beach houses and condos with Elliott Beach Rentals. From 10+ bedroom oceanfront houses to 1 or 2 bedroom oceanfront condos, we have something for every want, need and budget. Choose your courses. 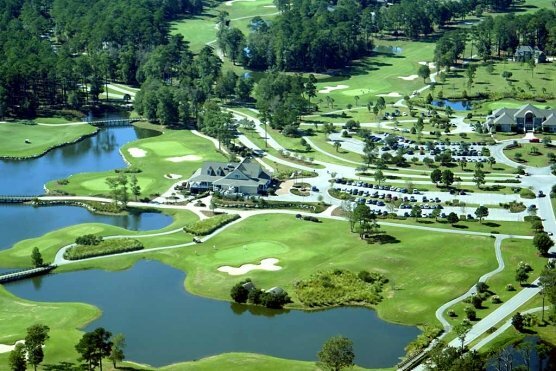 The Grand Strand area is home to over 100+ golf courses. Depending on your skill level, our Myrtle Beach golf specialists will help you pick the golf courses to maximize your Myrtle Beach golf package value. If you are a beginner, then you may not want to play a Myrtle Beach golf course that has a high difficulty level. We want to have an enjoyable Myrtle Beach golf package that makes you come back year after year. At Myrtle Beach Golf Authority, we will work with your desires to create the perfect Myrtle Beach golf package. Get started today and we’ll help you hit the links!